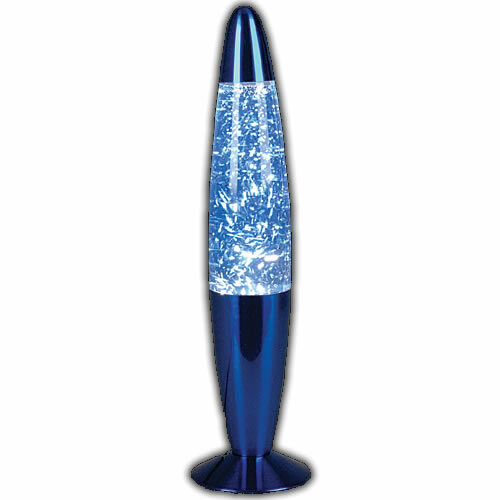 13" Metallic BLUE Glitter Lamp. The perfect addition to any bedroom, living room or party space. Turn this lamp on and set the mood.